We were established in 2000 by Robin Witt as the Rift Valley Tree Trust. We spent the first 12 years involved in tree planting, water harvesting and fuel-efficient stove projects. Over this time we met many women who were having more children than they wanted due to lack of family planning, trapping the family in a cycle of poverty. In 2012 we decided we wanted to tackle the problem that so many people were ignoring, the unmet demand for family planning. We changed our name to CHASE Africa (Community Health And Sustainable Environment) to reflect the inclusion of family planning and health care. 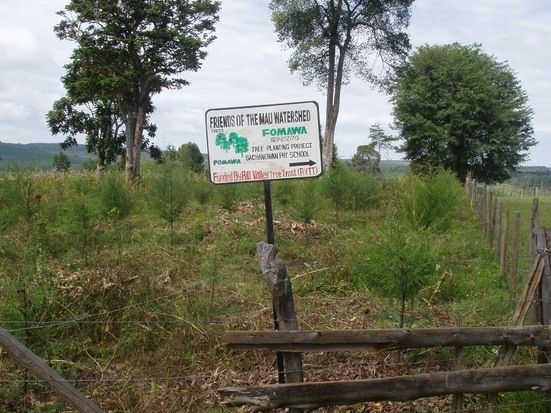 RVTT’s first partner was FOMAWA – Friends of the Mau Watershed – who shared a desire to protect and conserve the Rift Valley’s beautiful, but shrinking, bio-diverse environment. We now work with 7 partners across the region. The main focus of our work now is running mobile clinics which offer access to basic health care including family planning, and tree planting projects in East Africa. CHASE Africa is composed of a small core team based in Somerset, UK. Henry joined CHASE Africa in 2013 to become the charity’s first full-time Director, following a long and varied career in international development. Henry completed an MSc in Tropical Agricultural Development at Reading University before spending two years in Ghana with Tear Fund setting up a farmer training scheme. He worked as Programme Coordinator for nine years with Action on Disability in Development. Before joining CHASE Africa, Henry worked for seven years as Programme Coordinator and Country Director for Rwanda at Send a Cow, developing and managing development programmes focused on poverty alleviation through training in sustainable agriculture and livelihoods. During his three years in Rwanda he also did some consultancy work for Water Aid. Following many years spent visiting and living in Kenya, and seeing first hand the devastating effects of the rapid deforestation decimating the landscape, Robin set up the Rift Valley Tree Trust (RVTT) in 2000, which partnered with grassroots organisations to establish tree nurseries and plant woodlots in schools around the Rift Valley. Before founding the RVTT, Robin ran a vineyard and herb nursery for 20 years, following a degree in Agriculture from Wye College. 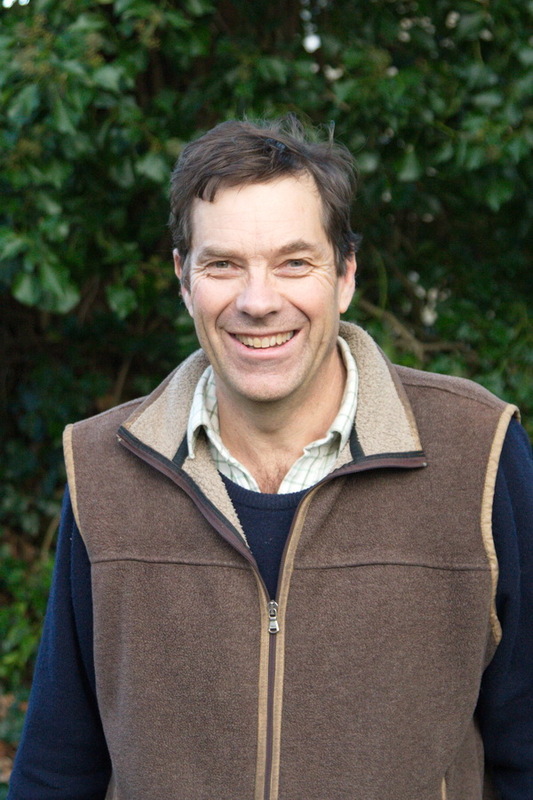 He also has an MSc in Environmental Science, Policy and Planning from Bath University, which led to work with the RSPB, English Nature, The Farming and Rural Conservation Agency and DEFRA. Rory was brought up in Sudan, served in the British Army and has spent much of his working life in Asia and East Africa. After a successful city career spanning over 20 years, he left Somerset for South Africa, travelling by car, which resulted in him witnessing the Arab spring revolutions in Northern Africa and the split of North and South Sudan. This was followed by a 5-year involvement building refugee camps in Eastern Africa, which led him to develop an understanding of the links between the unmet need for family planning, population growth, civil unrest and environmental degradation. Returning to Somerset in 2016, Rory joined CHASE Africa as a part-time fundraiser to address the unmet need for family planning that he had witnessed in so many of the areas he lived. Claire developed an interest in Africa during a summer expedition to a rural school in Zimbabwe at the age of 16, returning in her gap year to work in Bulawayo before completing a degree in Development Studies at the University of East Anglia. Before joining CHASE she spent 4 years living with her husband in India running the family business and developing an awareness of the issues that cause poverty. Alice comes originally from Kenya, where a career in wildlife conservation showed her the importance of focusing not only on species and their habitats, but also on helping local communities to address the growing challenge of human-wildlife co-existence. She managed programmes to support jobs, education and livelihoods for people living around conservation hotpots. Alice has since worked for the Soil Association and the BBC Natural History Unit. In 2017, she completed an MA in Wildlife Film-making with a film documenting the inspiring life of a poacher’s son who became a conservation pilot, personifying the hope she has for the future of African conservation. Alice brings to CHASE Africa an acute understanding of life in Kenya and communities’ development needs. Adrian joined CHASE Africa in 2013 after living and working for 13 years in Belgium. 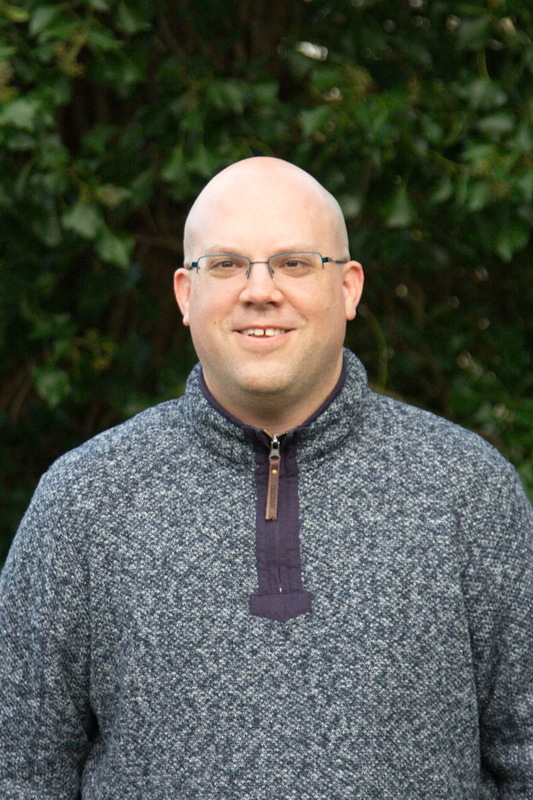 With a background in IT, computing Adrian is responsible for CHASE’s website, IT and media as well as doing fundraising specifically for our tree planting projects in schools. We are proud to be a beneficiary of the Population Matters “Empower to Plan” project. Please visit their website to see the full picture. Following an initial posting to the UN Development Programme, working on agricultural projects, Toby’s career has mainly involved business management, under contract to government and in the private sector. He co-founded the Population and Sustainability Network (PSN) and is trustee of the Margaret Pyke Trust. Toby was also founder of the Wild Europe initiative and executive trustee of the European Nature Trust, as well as the now disbanded BBC Wildlife Fund, where he chaired its Funding Support Group. Julia is a sustainability pioneer, with over 30 years working in the green sector. She’s a campaigner, speaker, consultant and writer and has written nine books to date, including the best-selling Green Consumer Guide. Julia co-founded the think tank consultancy SustainAbility and the Haller Foundation, which promotes sustainable living in Kenya through agricultural training, tree-planting, dam building and education, as well as family planning. In 1992 Julia received a UN Global 500 Award for outstanding environmental achievement and in 1999 was awarded an MBE. Sue is a retired State Registered Nurse, who worked in Kenya for 17 years – in the foot hills of Mt. Kenya, where she taught first aid and community health – and with the nomadic pastoralists in the far northern deserts of Kenya. This involved working with women’s groups to help them set up small businesses and become more self sufficient, and also tackling issues such as early child marriage and female circumcision within the community. Together with her husband, Sue has set up a charity “Friends of Marsabit” to raise funds and awareness for this huge marginalised area of Northern Kenya. 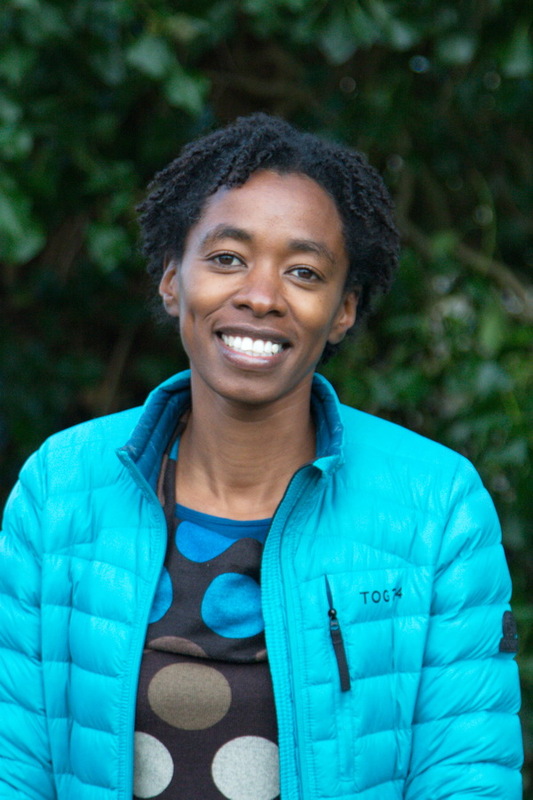 Dossie was born and raised in Uganda and her sister founded CHAT, one of CHASE’s partners, in Kenya, which has led her to being involved on a voluntary basis with CHAT since 2005, helping with grant applications and fund-raising. She has a BSc in Geology, MSc in Exploration Geology and Geophysics and an MBA from Open University. Catherine Pulman worked for CHASE Africa in the fundraising team after studying Natural Sciences at the University of Cambridge. Catherine is responsible for CHASE’s social media and is actively involved in keeping our online presence up to date and relevant for our audience. 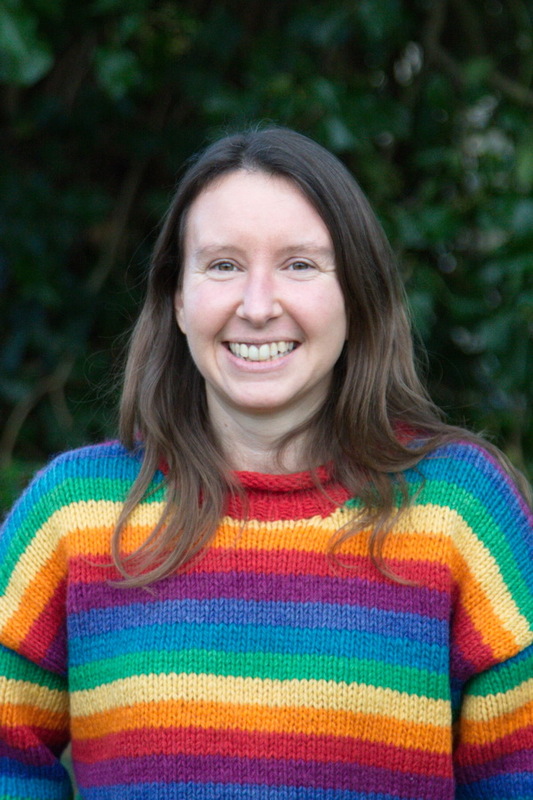 Anna has worked in the field of international development in Africa for over 20 years, with Christian Aid, CAFOD, Action on Disability and Development and now Send a Cow. Her responsibilities have included planning and budgeting, personnel management, institutional fundraising and evaluation. 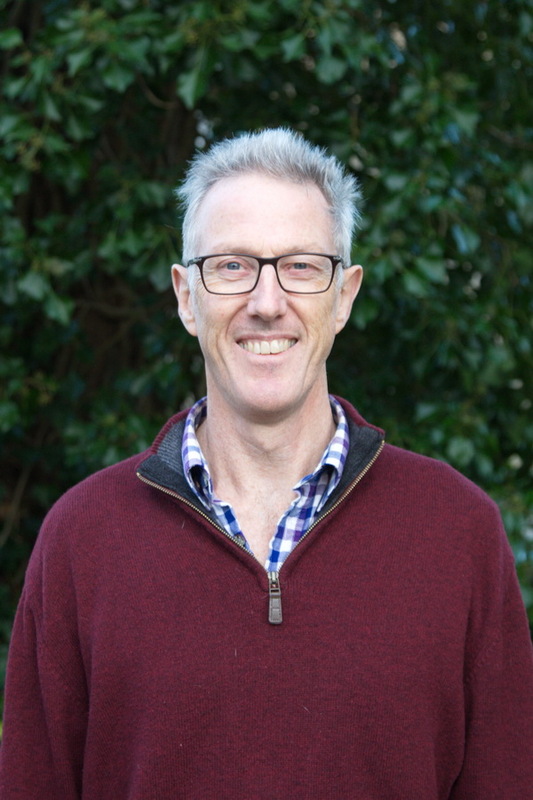 Ollie is based at the Royal Botanic Gardens Kew, and is specialised in working with agricultural sectors to address the challenges of plant and biodiversity extinction, food security and use of plants for provision of sustainable livelihoods. His work is underpinned by social and cultural inclusion and focused on conservation, research and restoration of dry forest ecosystems. Mike is a retired chartered civil and structural engineer who has lived and worked in Nairobi. Seeing first-hand the link between large family size and poverty in developing countries, he became the Local Groups Facilitator for the charity Population Matters. He is an experienced fundraiser for charitable causes. Adrian is a British record-breaking adventurer, author, keynote speaker, and sustainability campaigner. A former British Army Officer, who also spent two years in the Special Forces, he has conquered Everest, K2, the North and South Poles, the length of Greenland by kite-ski and the Arabian Desert by camel amidst a lifetime of adventure, setting two Guinness World Records, writing two books, and featuring in three documentaries to date. His second book, One Man’s Climb: A Journey of Trauma, Tragedy and Triumph on K2, was launched in the UK in November 2018 and will be published worldwide from March 2019. In his campaign work, he is an ambassador on economic, social & environmental sustainability, a patron of Population Matters and the founder of MIRA Himalaya – an ongoing project providing medical treatment and health & hygiene education in the remote areas of the Himalayas. John was born at Buye, Burundi, brought up in Rwanda, Uganda and Kenya, and continues to make regular training and support visits for healthcare professions in Central and Southern Africa. Ex-Medical Director of the Margaret Pyke Centre for Study and Training in Family Planning, he is currently Research Director at the Elliot-Smith Clinic, Churchill Hospital, Oxford, where he is involved in studies of the world’s first male contraceptive pill. He is author/co-author of around 300 publications on environmental sustainability, reproductive health and population, and contraception for women and for men. He also consults as requested on an ad hoc basis both internationally (e.g. WHO) and nationally (e.g. Department for International Development). He is the originator of the Environment Time Capsule Project (1994-2044), Chair of People and Planet, Adviser to Population and Sustainability and Patron of Population Matters. Although best known for his TV series Grand Designs, Kevin has always been interested in environmental issues. He is an ambassador for World Wildlife Fund for Nature, actively campaigning to promote One Planet Living, the WWF sustainability initiative. 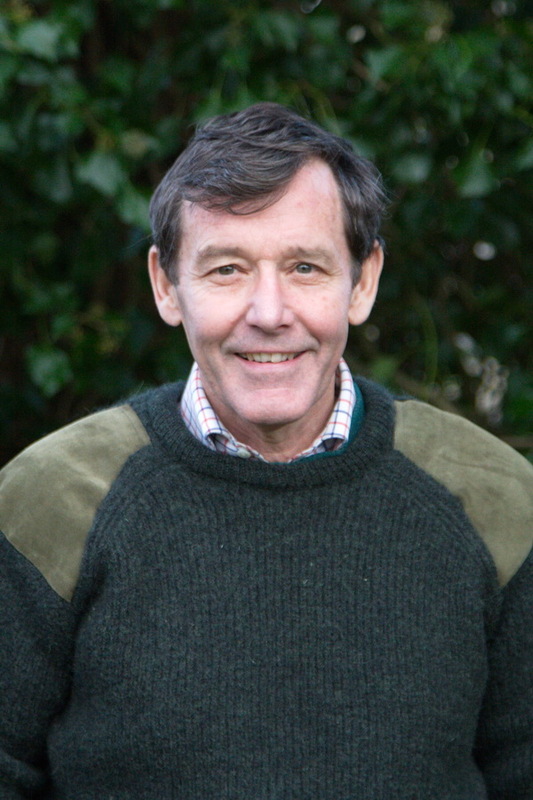 He is Patron of the Carymoor Environmental Centre and the Genesis Project. Kevin is an Ambassador for the Australian organisation One Tree Per Child (OTPC) started by Olivia Newton-John and Jon Dee, his introduction led to CHASE starting a OTPC project in Kenya. Ghillean worked from 1963 to 1988 at The New York Botanical Garden. Much of his career there was spent conducting extensive fieldwork in the Amazon region of Brazil. He was Director of the Royal Botanic Gardens, Kew from 1988 to 1999. Since his retirement he has remained very active, notably involving himself with the Eden Project. He is actively involved in environmental issues, a trustee of the Amazon Charitable Trust and a Vice-President of the Nature in Art Trust.